Kafim has been part of the C12 team since day one. As the clubs sound engineer and resident dj, he practically lives on our dance floor, making sure the sound system runs top notch. 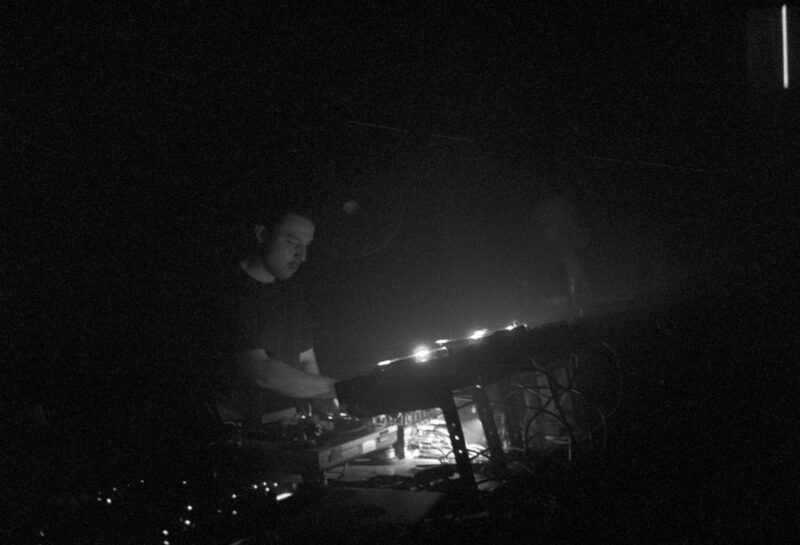 We had a chat with Kafim, who also shares three favorite tracks. Kafim, what is C12 for you? Can you recount a favorite moment in the club? What’s your dj recipe at C12? 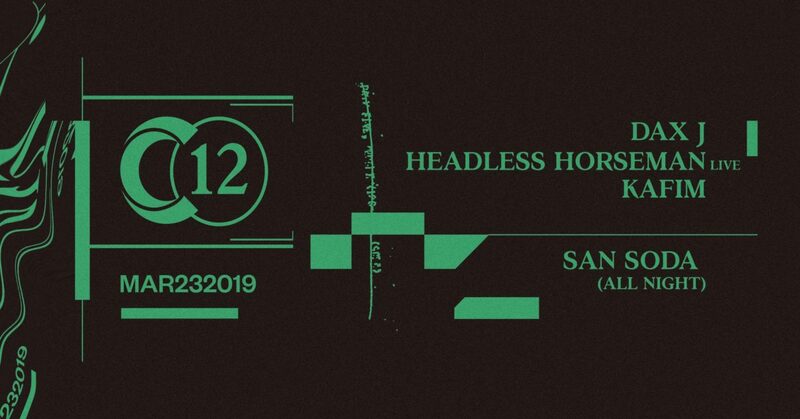 See Kafim play on Saturday with Dax J and Headless Horseman live. Picture by Jeremy Gerard (c).